Steam is getting Sony PS4 Controller support soon. The future update will bring PS4 controller support to Steam. The company said, because of the aforementioned functionality overlap, DualShock 4 support is coming first. 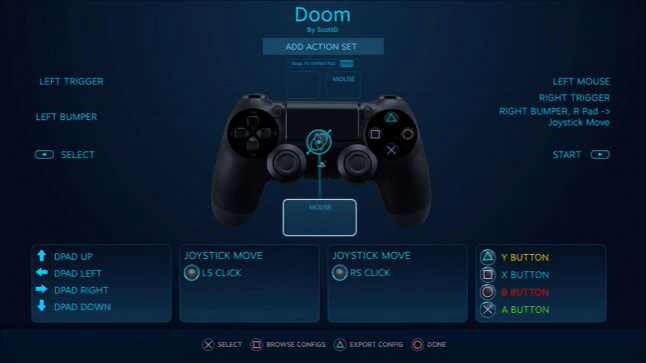 By using the Controller API, game developers receive some benefits which includes no more in-game controller menus, full player configurability with sharing and automatic support of all major controller types. Support for other controller is also coming in future. Valve decided to support the PS4 controller first because it has standard controls, features gyro, it’s of high quality, and a touchpad. Back in August, Sony announced a wireless USB adapter for the DualShock 4, alongside launch of its streaming service PlayStation Now to PC.